How Well Do You Know the 90’s? 1. Who was Lorena Bobbitt? 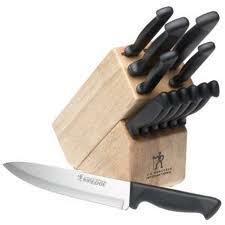 And why should you not send her a set of knives for her birthday? 2. Did you watch the live feed of the police chasing O.J. Simpson on the Los Angeles freeway? What kind of vehicle was he in? 3. Do you recall where you were when you heard that Princess Diana had died in a car crash? 4. President Bill Clinton’s indiscretions with which White House intern led to his impeachment by the House of Representatives in 1998? 5. Did your family stockpile food and water or update their computers to handle Y2K? 6. What dance craze was spawned by a Spanish song recorded by Los Del Río? 7. To which family do the following members belong: Homer, Marge, Bart, Lisa, and Maggie? 8. 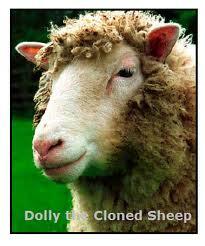 Why on earth do we care about a sheep named Dolly? 9. 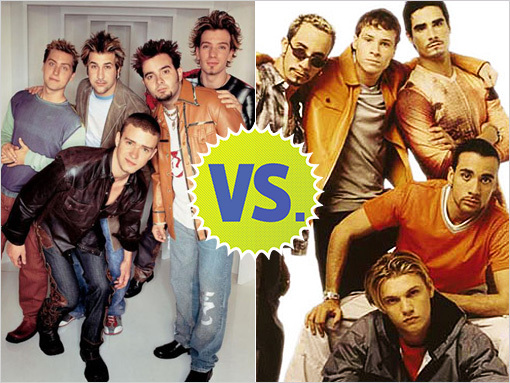 Backstreet Boys, New Kids on the Block, or NSync? 10. Did you ever log onto the internet from Netscape? 13. Who lived at 4 PrivetDrive, Little Whingling, Surrey, England? 14. Whose knees were attacked at the 1994 Figure Skating Championships? Which fellow ice skater was involved in covering up for the attackers? 15. Best sitcom: Seinfeld, Friends, or Married with Children? Bonus question: What movie is this scene from? 1. In 1993, Lorena Bobbitt severed her husband John’s man-part while he was intoxicated. Lorena was found not guilty of assault by reason of insanity brought on by her husband’s extensive domestic abuse and marital infidelities. It only took 9½ hours for doctors to surgically reattach John’s missing manhood. 2. O.J. Simpson was riding in a white Ford Bronco, driven by fellow teammate Al Cowlings, while police followed for 1¼ hours. The low-speed (35 mph) police chase attracted 95 million TV viewers and disrupted coverage of Game 5 of the NBA Finals. 3. Princess Diana was fatally wounded in an automobile crash in August 1997. Millions around the world watched her funeral on television. Wouldn’t she have been a proud mom at William and Kate’s wedding? 4. Monica Lewinsky was a White House intern who took her admiration for the POTUS too far. As for the president’s role of using his position to score with someone young enough to be his daughter, I think a lot of fathers out there would have punched him. 5. You stockpiled for Y2K? Didn’t you know that the Aztecs said all would be okay until 2012? 6. Raise your hand if you’ve done the Macarena, inspired by the song of the same name by Los Del Rio. I have! 7. The Simpsons debuted in December 1989 and is in its 23rd season. 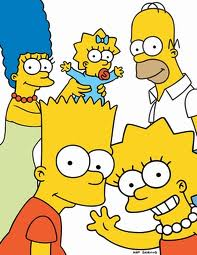 Father Homer, Mom Marge, and their three kids – Bart, Lisa, and Maggie – have been an extremely popular family. I have yet to watch an episode. 10. Netscape Web Browser was popular in the 1990’s. In fact, courts later ruled that Microsoft used monopolistic practices in pushing Internet Explorer and causing the demise of Netscape. Too late, though. 11. Nirvana’s Smells Like Teen Spirit topped charts in 1991 and 1992 and helped usher alternative rock into the mainstream. The song included the following lyrics: I feel stupid and contagious. Here we are now, entertain us. 12. The Soup Nazi was the nickname of a soup diner’s owner from Seinfeld who demanded a specific regimen when ordering. But since his soup was delicious, everyone obliged. Well, maybe not everyone. The episode aired in 1995. 13. Harry Potter lived with the Dursleys – his aunt Petunia, uncle Vernon, and cousin Dudley – at 4 Privet Drive. Until one day, an owl delivered a letter . . .
14. Nancy Kerrigan was clubbed in the right knee in January 1994 by the ex-husband and bodyguard of fellow ice skater Tonya Harding. Nancy went on to recover and win a silver medal at the 1994 Winter Olympics. For her role in covering up the identity of the attackers, Tonya served probation, paid a fine, and was banned from future USFSA-run events. 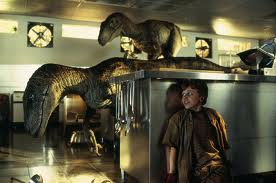 Bonus: Those dinosaurs are from Jurassic Park (1993) based on Michael Crichton’s book of the same name. So how did you do? What questions would you have added to this 90’s quiz? (Or taken away?) What do you most remember about the 1990’s? Surprisingly, I only missed 3. I couldn't remember Nancy Kerrigan's name–though I did remember the incident and Tonya Harding's name. I didn't know the Soup Nazi question. I missed the bonus question. We only saw Jurrasic Park once, so nothing imprinted in my memory. Fun quiz! I missed one. The Harry Potter one (which is not surprising, as I never read the books or watched the movies).Cool quiz! Yay! I LOVED the 90's! I specifically remember being in Germany when Princess Di's death was announced, and my host mother kept telling me, "Lady Di died, Lady Di, you know her." I just couldn't put it together! I rocked this quiz! This is so sad. I only missed the Nirvana question. I'm far too into that era.This post was a blast!Thank you! I got them all! Definitely a child of the 90s. But I do suppose age 10-20 would be very lasting on a person's memory :). This was a hoot! I'm a pop culture junkie and got them all. That is either way cool or evidence of a decades long addiction. And I was Married with Children and BSB all the way. I got into appreciating 'N'sync later. LOL I missed the Seinfeld and Nirvana ones – I know the song, but could never understand the words! And the boy bands – none of the above, please! The other question I'd add is, Where were you when the O.J. verdict was announced?? I remember I was at work, because one of my coworkers said, "Jennette, you'll always remember this day, that you were in the HR conference room, standing beside Bill, when they announced the verdict." LOL! Thank you, thank you, for bringing back my childhood. 😀 I actually got all those answers right, except for the Nirvana question.I remember watching the verdict of the OJ Simpson trial in 4th grade, during class time, and I had Backstreet Boy posters plastered all over my bedroom walls in 7th and 8th grade (I was madly in love with Nick Carter, and wrote lots and lots of fan fiction about it :p). In high school, my English teacher used Lorena Bobbitt was the example to help us remember the meaning of the vocab word "truncate" (tee-hee), and all of the girls in my 8th grade class dance the Macarena for our graduation 'formal,' in 2000. So many hilarious memories! Awww…thanks for the shout-out, Julie. :)My most vivid recollections were the following:- Y2K stockpiling craze…I remember trembling at our church watchnight service that year.- O.J. Simpson…my dad used to listen to the trial via radio whenever we hopped in the car. 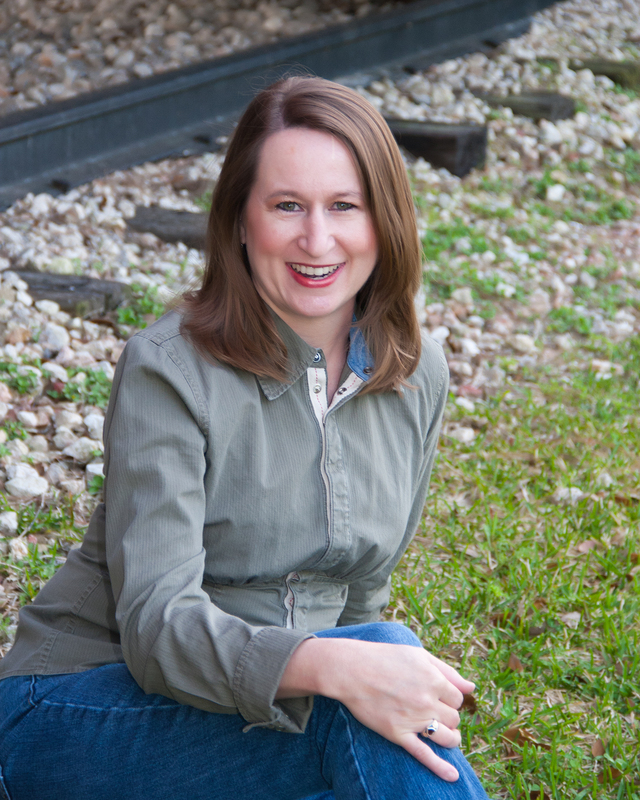 – I still love the Backstreet Boys and NSync…my hubby simply rolls his eyes.Such a fun post, Julie! 🙂 I still miss the 90s just a bit. Y'all are doing great! By the way, I was on a church marriage retreat when I heard that Princess Diana had died. It was all over the TV news, but I only saw the updates between sessions. It was THE topic of the retreat, though; well, other than marriage. Fabulous post, Julie! I remember Red Hot Chili Peppers, the Indigo Girls, lack-of-fashion (i.e., anything goes) and the millennium countdown. 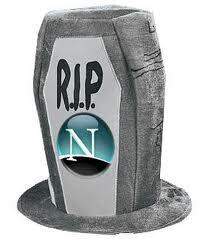 I knew all but Netscape. Thanks for the Macarena. Does that count as my cardio for the day, since I danced as I took your quiz?? Thanks, August! I saw the Indigo Girls in concert; they were wonderful.Jolyse – Absolutely that counts as cardio! I should have had a "burns _ calories" label at the bottom of the Macarena video, huh?